 Comply with safety regulations required to keep the workplace safe. Avoid any electrical accident with this sign that provides the employees and visitors vital information. It is designed to catch instant attention.